There is a lot more to becoming a YouTuber than putting your creations out there. It is important to spend time on the finer things, such as making the right thumbnail to keeping a close eye of analytics of your videos. These are things that would take less than 30 minutes to accomplish but can provide results and insights that can take you a couple of steps closer to your goals. Thumbnails are a subtle way to build your brand as well your first shot at catching the attention of the viewer. 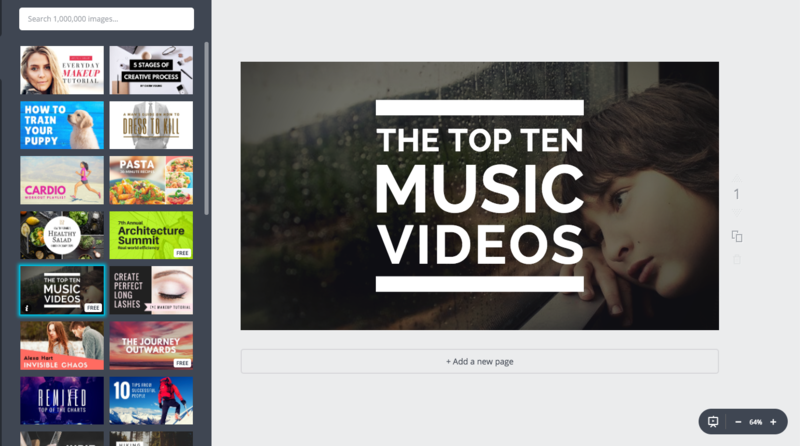 Canva is an easy to online graphic design tool that can help you create beautiful thumbnails for your YouTube videos. You can use any of the available thumbnail templates or create your own thumbnails using the shapes and fonts that Canva provides. The thumbnails you create are saved in your profile, which makes it easy to re-use or to edit and create variations of the same. YouTube has millions of hours of video uploaded every day. In such a context, your video should be made easily discoverable for the viewer, this is where SeoChat comes in. By using SeoChat’s Bulk suggest tool, you get to know what people are searching for and title your video accordingly. Once you have published your YouTube video, it’s important that you spread it across all social channels to leverage your network and increase your reach. Thunderclap is for the big occasions, the breakaway videos – Your collaboration with a YouTube star or a video that you feel particularly good about. 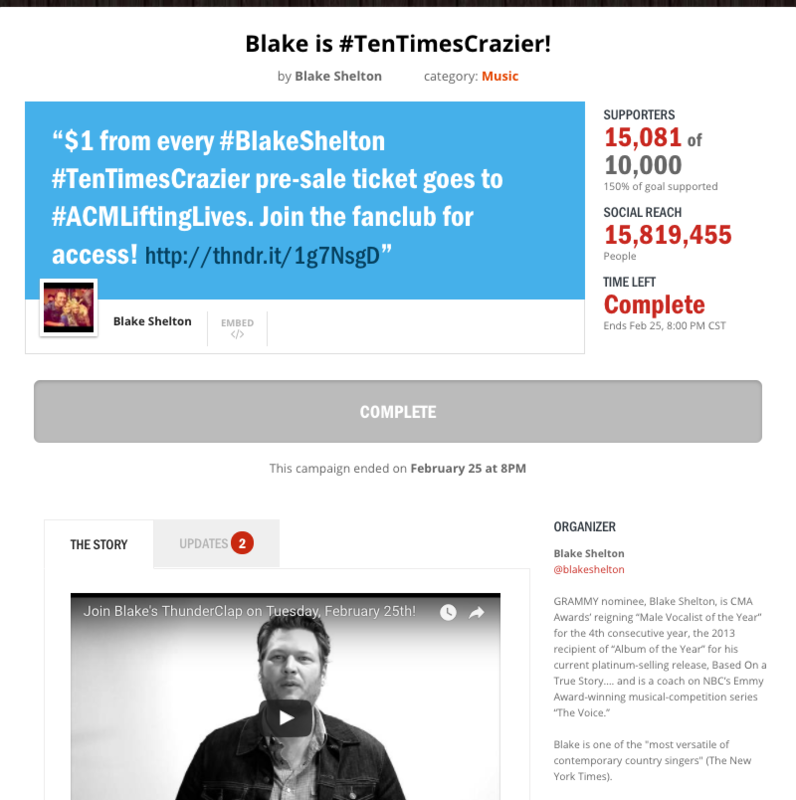 A thunderclap campaign allows a single message to be mass-shared. Once you sign up for Thunderclap, you can ask your friends from various social networks to join your campaign – on the day of your video launch, it will be shared on all your friend’s timelines across social channels at the same time, thus amplifying the reach of your video. Once you have created your video, it’s important that you track its performance over time. The insights gained will help you create better, more engaging videos over time. Morningfa.me is a tool that gives you actionable insights on every video that you make. The UI is simple and easy to understand, this helps you browse the website and get quick actionable insights without spending a lot of time mulling over graphs and charts. Adding text on your videos will help your videos become much more aesthetic and easily consumable. Since an increasing share of YouTube views come from handheld devices, it is important to optimise the viewing experience for contexts where the user cannot play sound. Also, with YouTube videos becoming longer, it’s important to break the video into segments. Typito is a tool that helps you add beautiful text and graphic overlays simple, and faster than editing tools that have a steep learning curve. Adding titles or lower thirds on your Youtube videos can be done within 30 minutes. In addition to this, you can use the above mentioned Canva with Typito to make titles of your own and add them to your videos, as shown in this video.